The Caribbean is a collection of islands, all with their own heritage, culture and style. Postcard-perfect beaches, a plethora of luxurious hotels and more mouth-watering food than you can shake a piece of jerk chicken at are just some of the reasons why millions of visitors flock here year on year. Not to mention that quintessentially chilled-out Caribbean vibe! Sink your toes into the pink-tinged beaches of Barbados, listen to reggae beats in a Jamaican beach shack or don your snorkel and explore the colourful coral of Antigua. Wander through the cobbled streets of Havana, Cuba or explore the ancient ruins of the famous Chichen Itza in Mexico. However you choose to spend your time in the West Indies, one thing’s for sure - a last minute Caribbean deal means you can jet off on the holiday of a lifetime, for less. Browse through our range of last minute Caribbean holidays and discover your perfect getaway - Caribbean style! An explosion of culture, colour and charm - Mexico is a place that really does have it all. Whether you’re living it up at nightclub in Cancun, relaxing on a stretch of pristine white coastline or heading off on an adventure in a crumbling ancient city, you’re sure to find what you’re looking for here. There’s so much more to Mexico than sun loungers and beach parties. 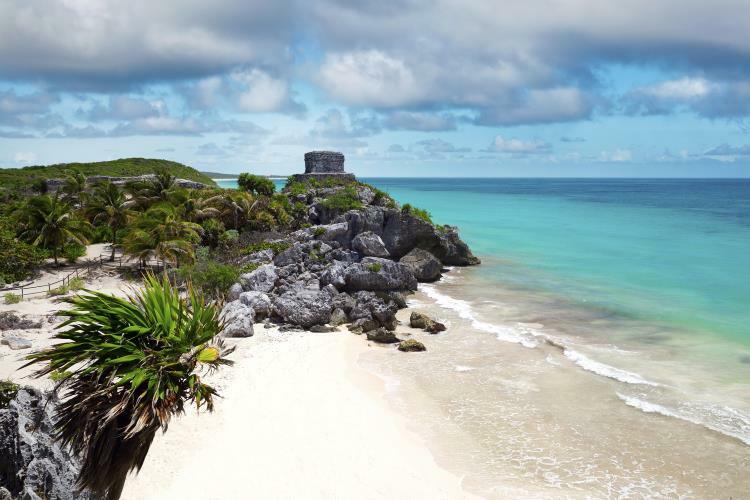 The world-famous Mayan ruins are just waiting to be explored. Here you can get a feel for what the country was like thousands of years ago, centuries before mass tourism arrived on the Mexican shores. Mexico is the perfect blend of old and new, with these ancient ruins overlooking the chic towns of Cancun and Playa del Carmen - home to some of the best bars, restaurants and nightlife in the world. The ultimate Caribbean island, this jewel of the West Indies is a tiny speck in the Atlantic Ocean - but what it lacks in size, it more than makes up for in brilliance. The great thing about Barbados is the sheer amount of heritage this tiny island boasts. Take a stroll around the capital, Bridgetown, and discover the island’s Caribbean vibe blended perfectly with the colonial heritage left over from British rule. Sun-worshippers rejoice! 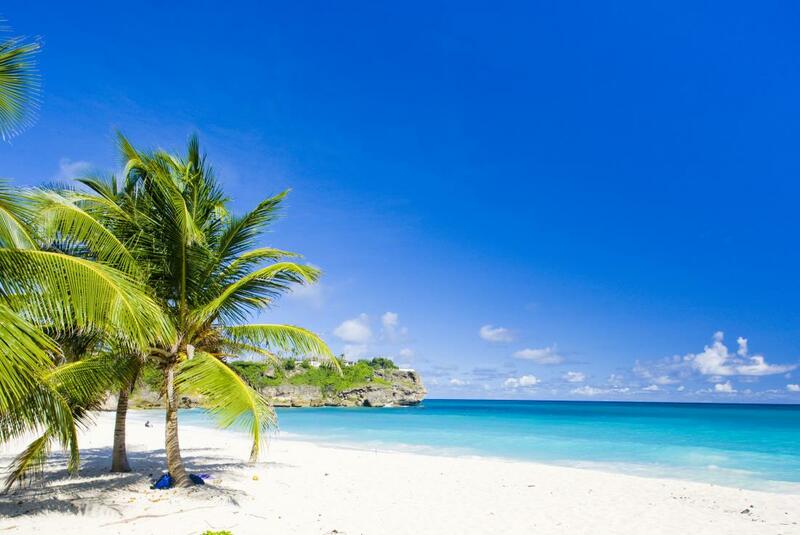 Barbados features a whopping 92 kilometres of pristine beaches. 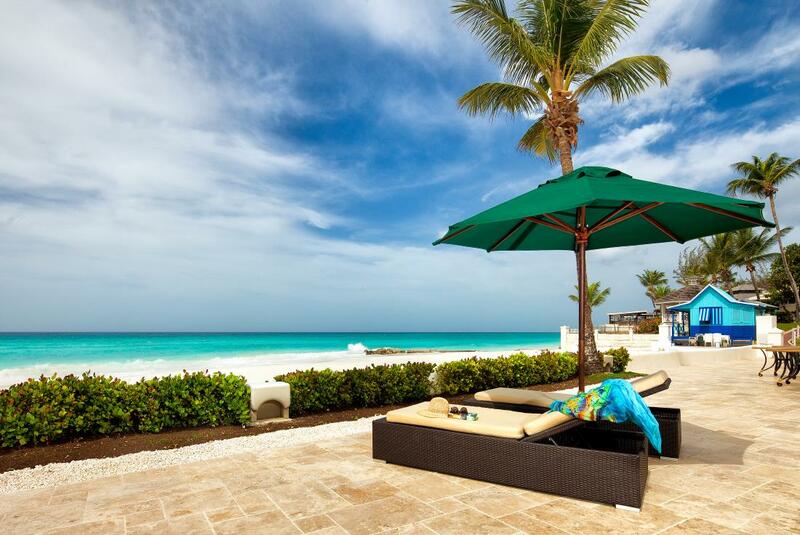 Relax on the award-winning Crane Beach, located on the southeastern coast of the island. With its unique pink and white hues, this beach is one of the most beautiful in the world, and is the perfect place to sunbathe, picnic or take those Insta-worthy snaps. For a taste of traditional Barbados, plan your visit around carnival season, which runs from May to August. The costumes, food, music and songs are all quintessentially Bajan, giving visitors an insight into the true magnificence of this island nation. The largest Caribbean island, Cuba is a unique destination where time has stood still. Where else can you be transported back to the 1950s in the colourful capital of Havana, or drink rum in one of the many haunts of Hemingway? With some of the most beautiful stretches of coastline in the world, this effortlessly cool island paradise is perfect for beach bums and culture vultures alike. Just two hours east of Havana lies the eclectic city of Varadero. Here you can experience true luxury, with four and five star hotels lining the sugar white beaches. But it’s all about the world-class resorts and champagne flutes here. Get a real taste of Cuban liquor at the House of Rum, explore the breathtaking natural beauty of Saturno Cave or don your snorkel and explore life beneath the waves at the aptly-named Coral Beach. Cuba is a timeless destination that’s just waiting to be explored!